If you are a water operator in South Carolina who is needing to renew your license, we are here for you. We have the continuing education courses that will take care of training hours you need to complete. 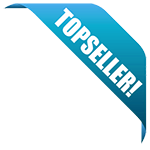 Beyond training hours, these courses also provide a valuable and practical education. What are the CE requirements for South Carolina water operators? By June 30th of odd numbered years, most operators must obtain a total of 12 hours (clock hours) of continuing education or pass the state examination. Save on our 12 Hour CE Distribution Package - Includes: Water Quality, Groundwater Wells, Basic Electrical Concepts, Storage Tank Facilities, Meters, Valves and Hydrants. Save on our 12 Hour CE Treatment Package - Includes: Surface Water Treatment Plant Operations, Source Water Issues and Pre-Treatment, Disinfection, Advanced Oxidation and UV Disinfection, and Membrane Processes. 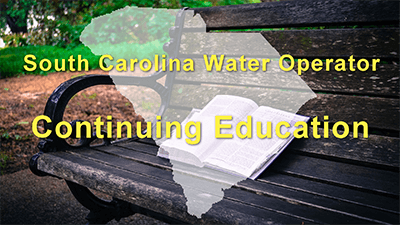 This course will fulfill 4.5 of your required hours for South Carolina water operators.